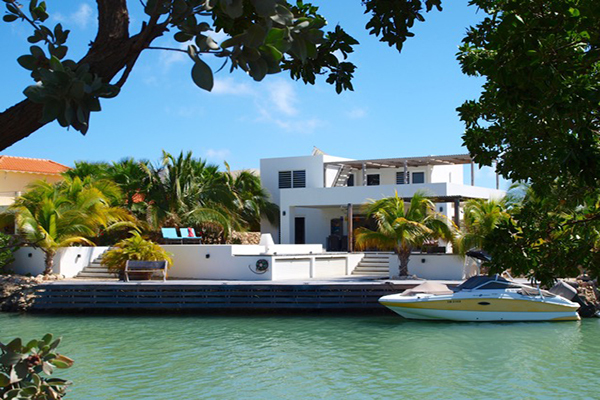 Casa Ventana is a beautiful and modern house with direct ocean acces and a very nice swimming pool. 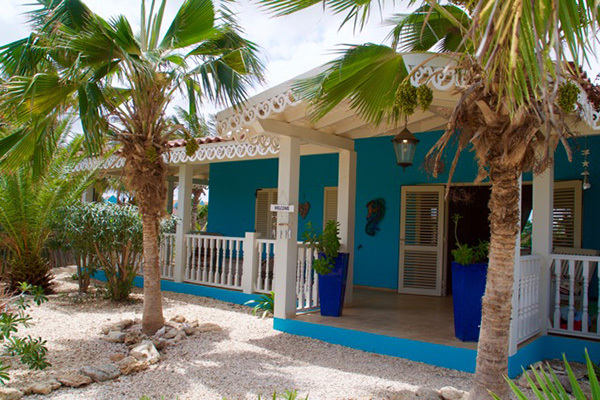 Looking for a relaxing getaway? 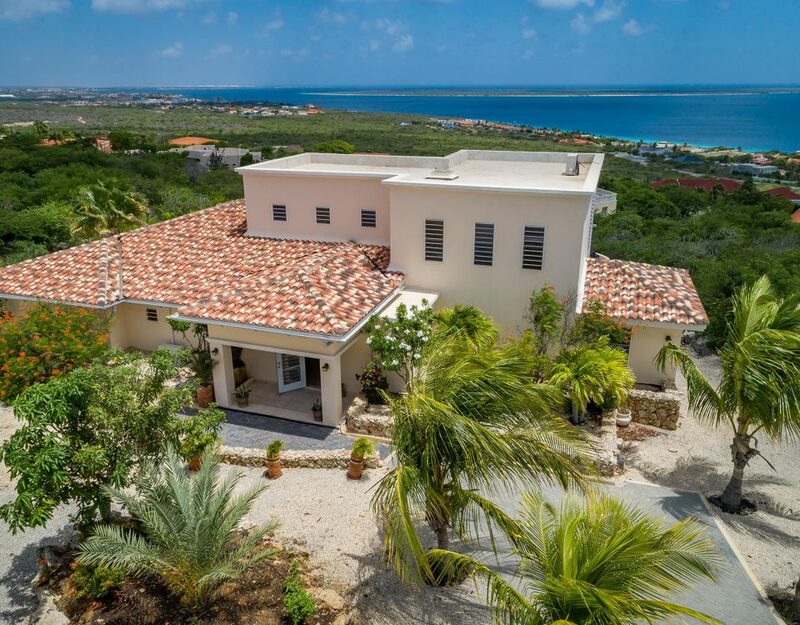 Villa Tranquila is the prefect place with direct ocean acces. 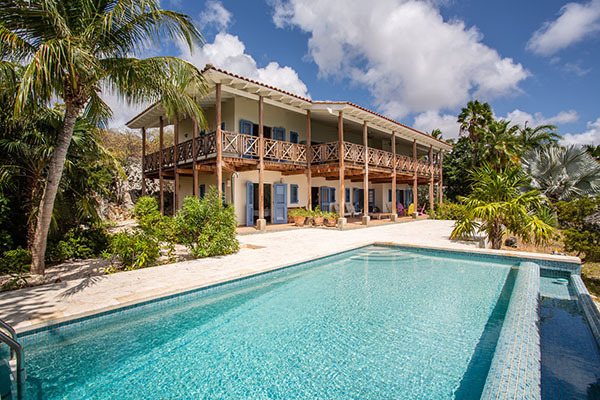 Right at the Caribbean Sea you find Seru Di Santu a perfect villa for groups or families close to the city centre. 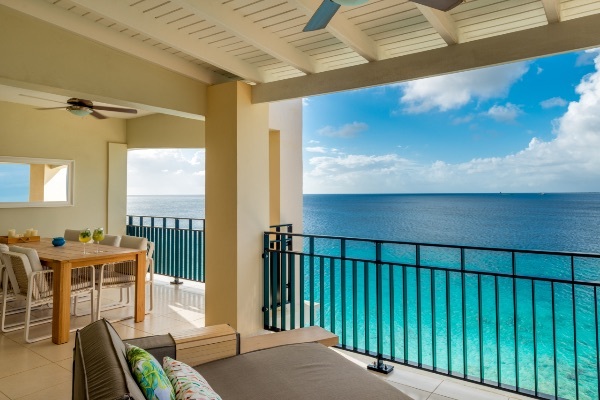 Bellevue Penthouses, two oceanfront penthouses with a modern interieur and a beautiful view. 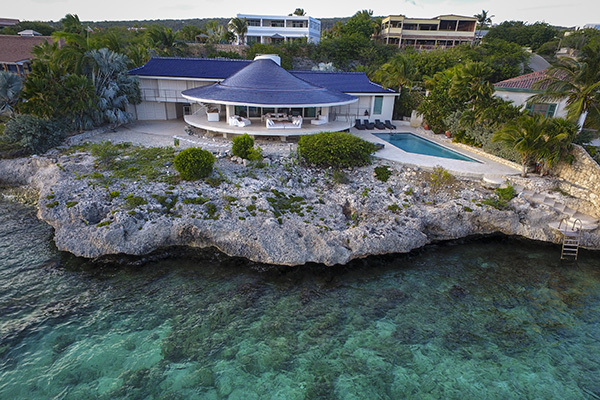 Welcome to Villa Alvaro, a beautiful Ocean front family home with private beach. 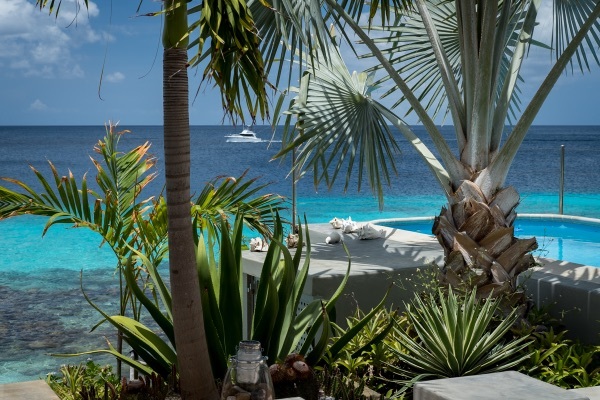 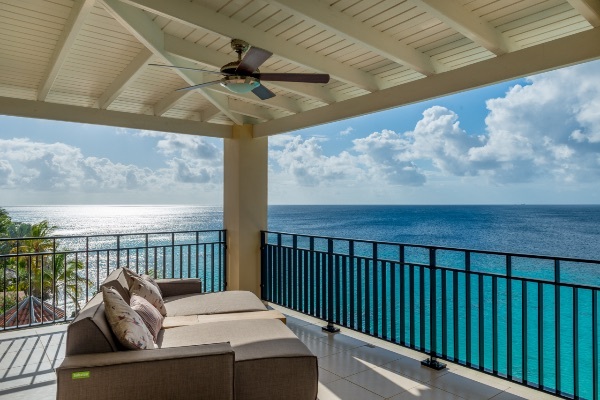 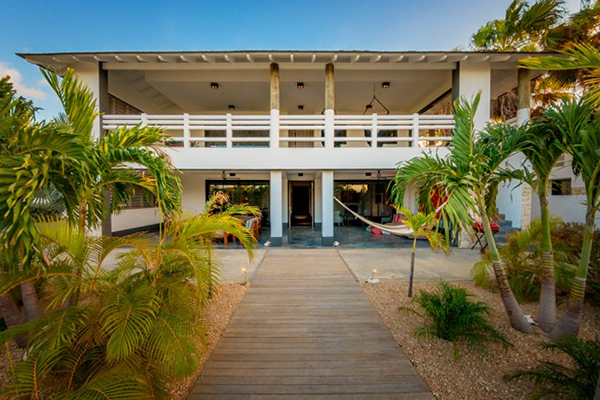 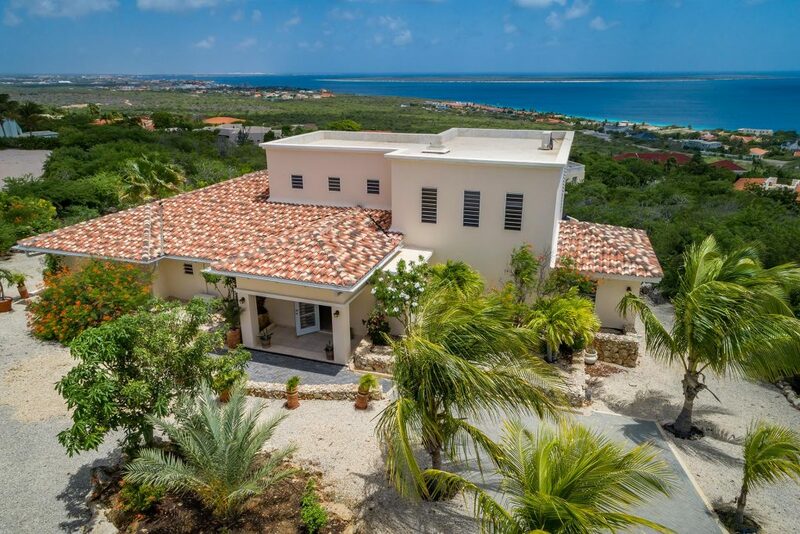 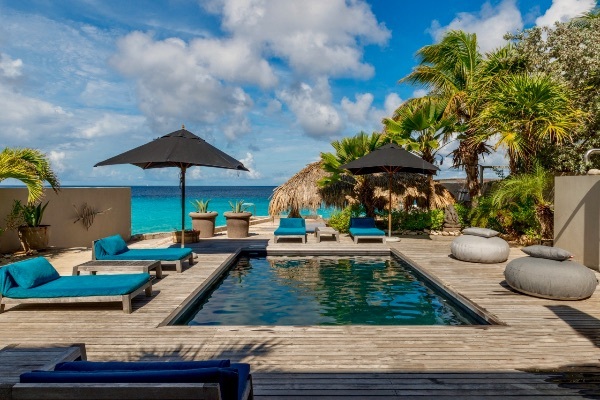 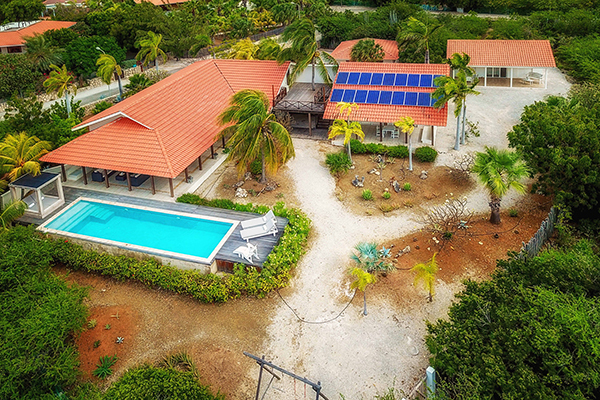 Welcome to Villa Salentein, Bonaire's most beautiful oceanfront villa located at Sabadeco! 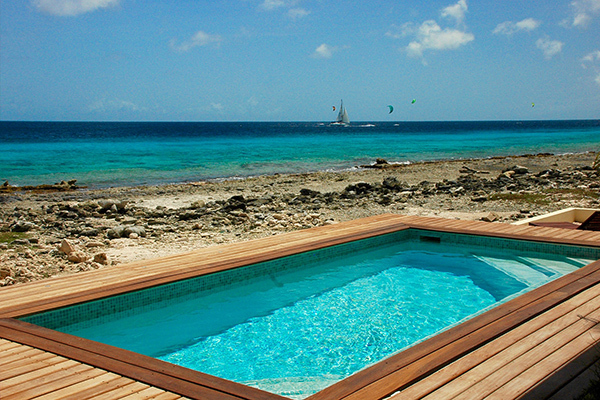 A little island hide-away which is designed by the Dutch designer Piet Boon. 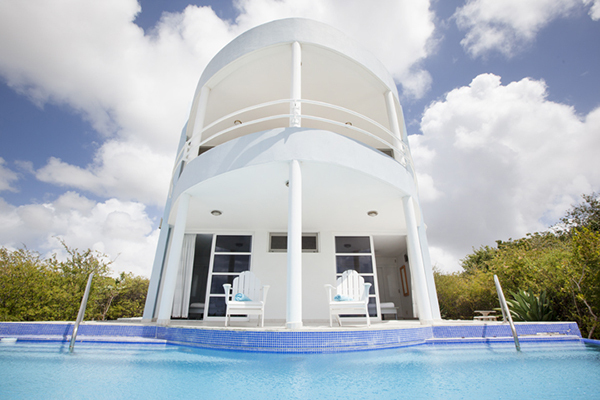 Villa Anaphine is a surprisingly spacious villa perfect for groups with direct access to the Ocean.. 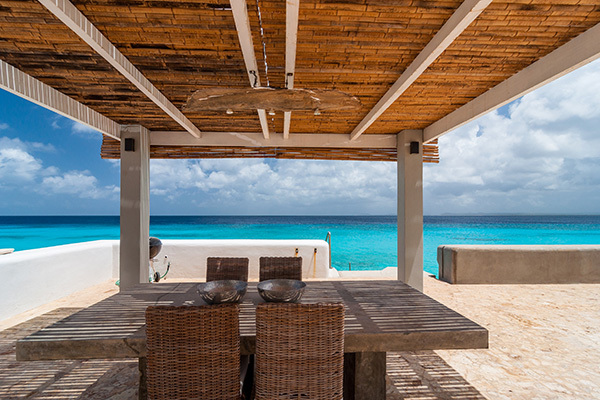 Welcome to Kas Bonchi, the most perfect and comfortable oceanfront villa. 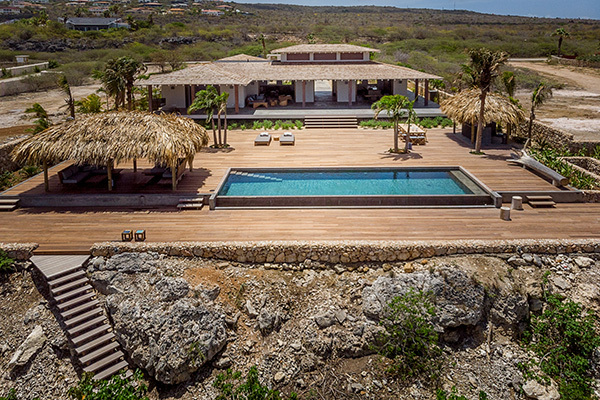 Mil Sueños is a very private oceanfront residence, located on a 1.5 acre property. 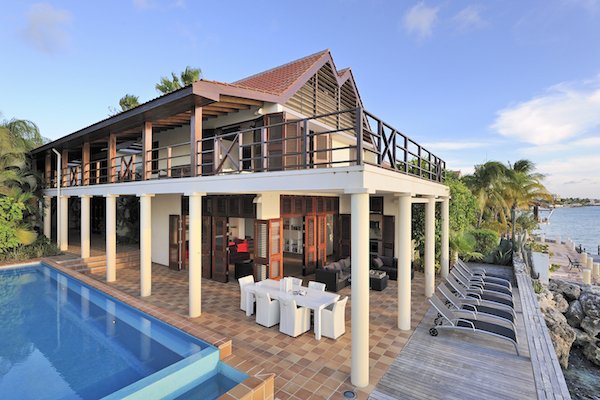 This very spacious and ocean front villa is just the perfect place for a family vacation...!! 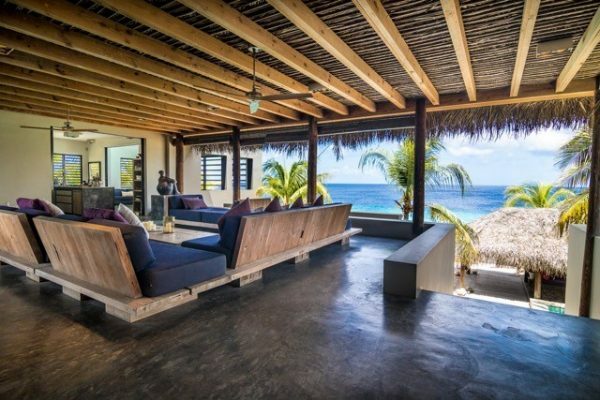 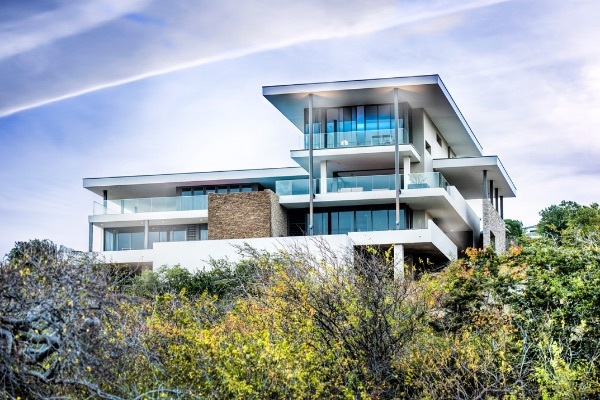 This well-equipped house is especially for couples who love calm and luxury and a breathtaking view! 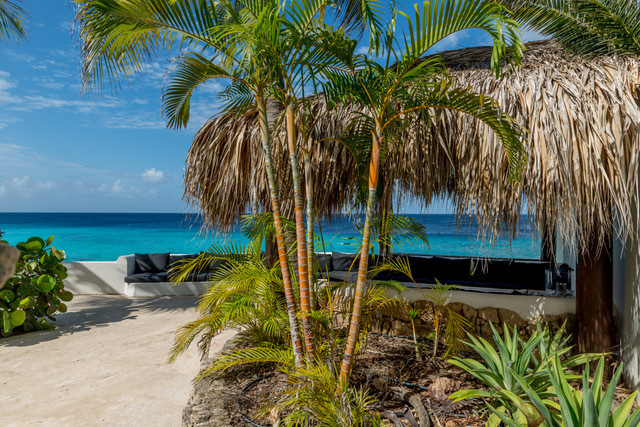 The place that will make you feel sorry, for the people that stayed at home and makes you want to stay. 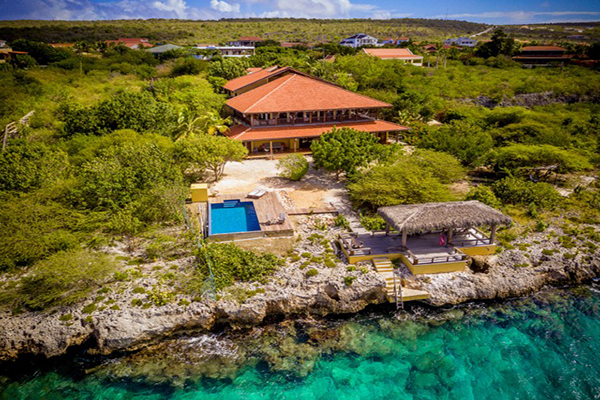 Just imagine diving and snorkling in front of your own lodge and the ocean is your back yard. 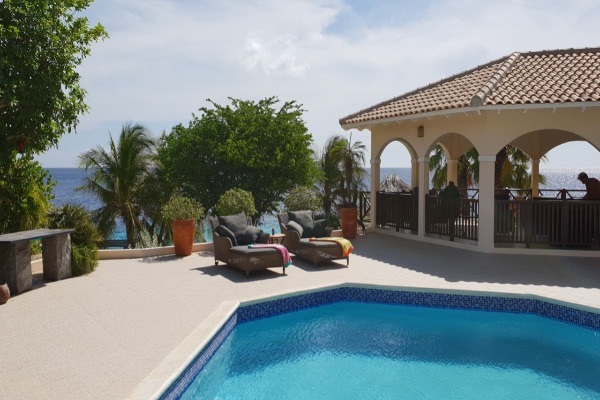 Villa Azul is a surprisingly light and nicely situated modern 3- bedroom villa. 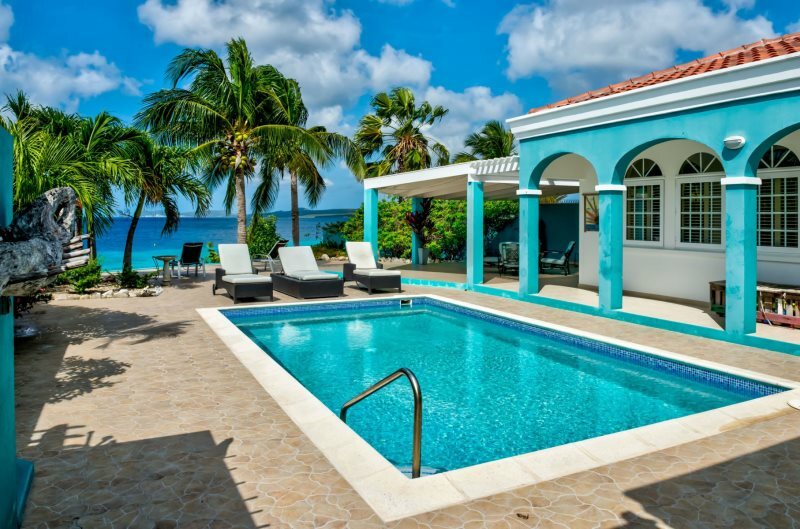 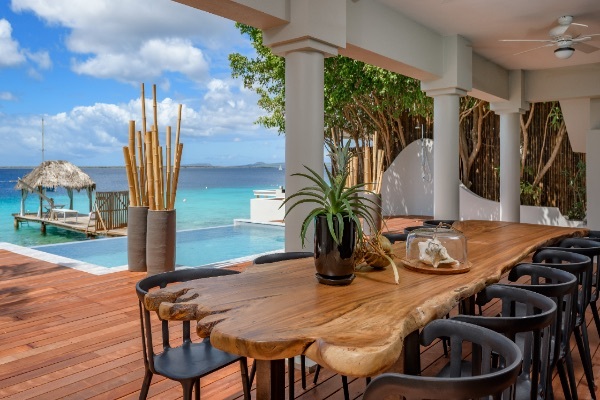 This spacious villa is located directly at the Caribbean Sea with a private pool, tropical garden and beach. 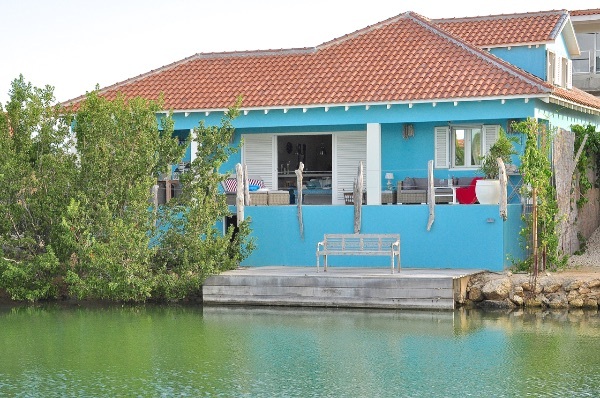 Situated right at the waterfront on a luxury resort, truly an excellent villa for family vacations!